McCarron explains that the “Punchers” are a group of thugs who have been travelling around North Bay physically assaulting vehicles. A recent report of a vehicular assault on Algonquin Ave. is only “the tip of the iceberg” when it comes to the dreaded Hood Punchers, says McCarron. In December of 2017, the “Hood Punchers” started a gang war with the “Doom Civics,” a group of Honda Civic drivers who often linger outside the Cassells St. Tim Hortons. And it may still get worse, warns McCarron. So what can North Bay do to fight against these ruthless roving hood-lums? Does that mean the grill of their car, or their face? How Convenient… A New Approach! Just found your page. Hilarious. We are enjoying our coffee break in West Nipissing, you’re a hit! I want work for The North Bay Bay. Nice investigate journalism with local stories. Who says small reporting is dead. 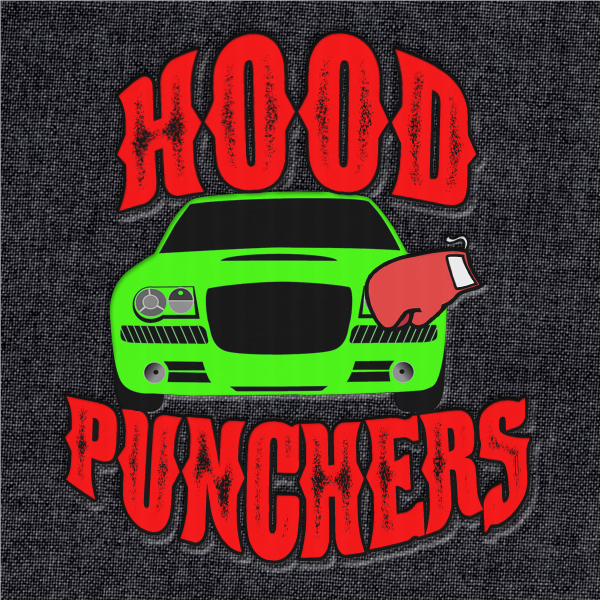 Stay away from my car Hood Punchers!! Isn’t anyone thinking about the children! ?